There are no shortage of things to do in Long Beach, CA. Located right on the beach, there are endless activities awaiting you in this historic town. The water offers some incredibly scenic views of the pier, the famous lighthouse, and retired cruise liner RMS Queen Mary, which is now a floating museum. Knott’s Berry Farm offers incredible thrills right in our backyard, and the Aquarium of the Pacific offers unprecedented access to our neighbors in the ocean. 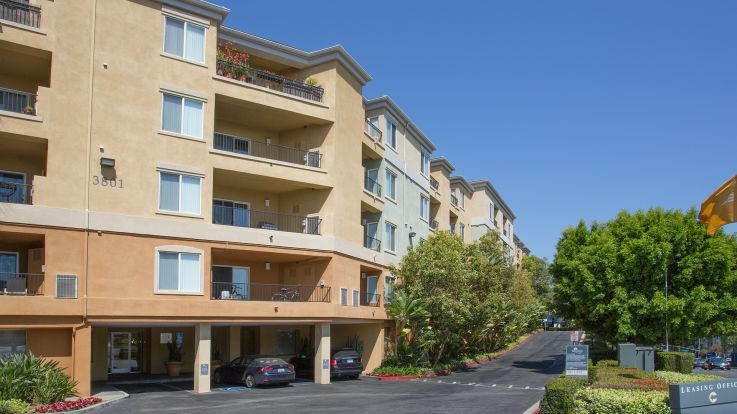 We’re thrilled to offer long beach apartments with in-home washer and dryer as just one of our many amenities including a 24 hour fitness center, private balconies, and more. Here at Equity, we’re committed to finding you the perfect long beach apartment home.